We created the Beacon with the serious gamer in mind. Rugged and stylish, the Beacon is designed for comfort even under heavy loads and harsh conditions. We’ve designed this backpack to be large enough to hold what you need, yet sleek enough to carry comfortably in a crowd. Show up with all your gear, protected and ready to go. 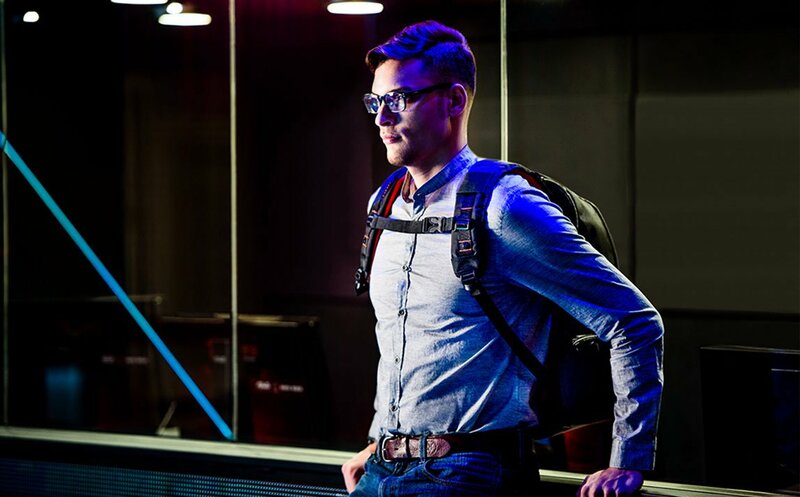 The Beacon is EVERKI’s rugged and spacious backpack for giant laptops. 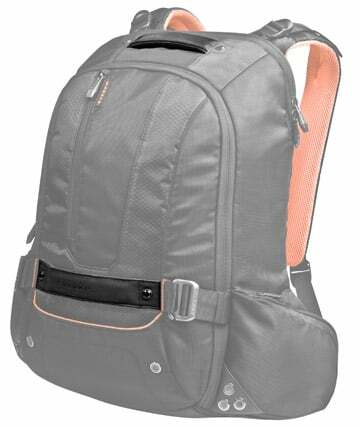 This sporty and super-comfortable backpack is perfect for carrying multiple devices, textbooks, and even the beefiest laptop in the ultra-soft, padded and felt-lined compartment. It also comes with a dedicated sleeve for your gaming console. And, the Beacon still has room in the main compartment for your cords, power bricks, external USB’s and books. Although the Beacon is roomy enough for an 18-inch laptop and all your peripherals, it maintains a slim shape with its slanted front profile. Ruggedly constructed to withstand the rigors of travel, commute or university, the Beacon will be your traveling companion for years to come. Yes, the Beacon has lots of large compartments, but that’s not all that makes it so innovative. We’ve designed intuitive spaces for smart organization, buckles and straps positioned for on-the-fly adjustments, and additional front pockets for fingertip access. 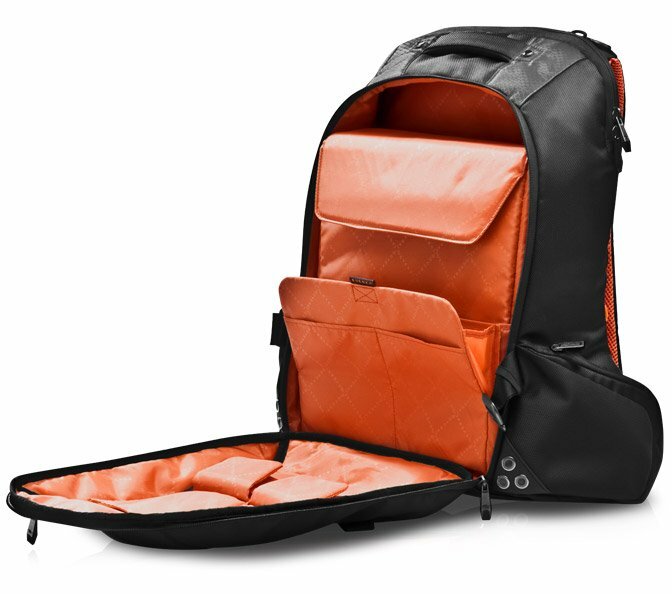 The dedicated laptop compartment is roomy enough for the most behemoth 18-inch laptop, and in the main storage area, you’ll find a large zippered pocket, dividers, and an assortment of multifunction accessory slots. A clever buckle system allows the main compartment to open halfway for quick access or a full 180 degrees for easy loading; and quick access hip pockets are easily accessible without having to remove the bag from your back. The Beacon – manage big loads with ease. We created the Beacon with the serious gamer in mind. Its main front compartment opens to reveal a fully removable padded sleeve large enough to comfortably fit a Wii, Xbox, or PS series console. The sleeve fits neatly in the main compartment without affecting the ability to carry a laptop, and still leaves room for documents and a few accessories. Additional interior pockets let you keep control of items like cables, chargers, and mouse. 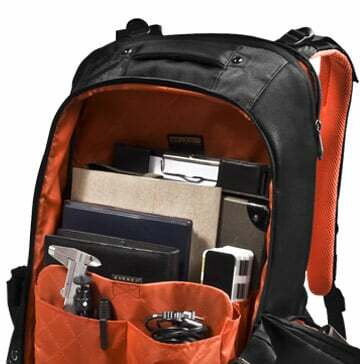 Efficiently carry what you need for any gaming expedition. We go the extra mile to protect your valuables from the elements, because there’s no telling when you will find yourself stuck in inclement weather with expensive gear on your back. 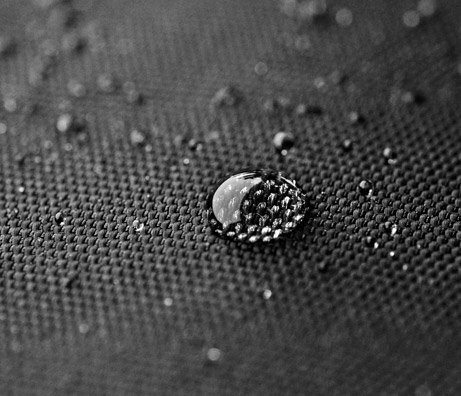 The Beacon’s bottom pocket contains a water-resistant weather cover that stretches to neatly slip over the entire exposed surface of the bag and protects your equipment and documents against rain, snow, or dust. The covering easily detaches to allow for convenient cleaning and drying and can be quickly replaced when you’re ready for your next adventure. When your backpack is fully loaded it can get heavy, so we engineered a 5-point balance strap system to ergonomically distribute the weight and reduce muscle strain. With straps that adjust at the shoulders, 2 quick-slide straps at the bottom and one across the chest, you have total control over weight distribution. This allows you balanced comfort, even when your backpack is full. The Beacon’s ergonomically designed carry system also boasts a padded back panel with mesh padding and airflow channels to provide maximum air circulation for breathability. The Beacon – cool comfort, total control. Manage your burden with ease with the Beacon’s dual handles, located at the top and the lower front side of the bag to allow you to conveniently get a grip on your bag and more easily maneuver it for packing and unpacking. Cables tangled around your backpack straps? No more. The Beacon’s shoulder straps provide a means to temporarily hang sunglasses and headphones. 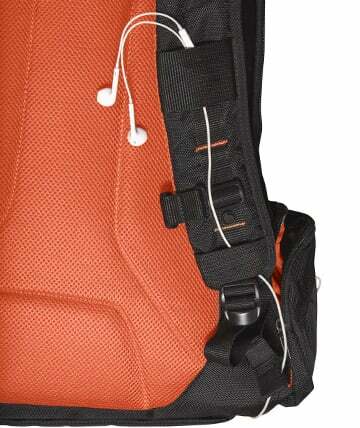 They work with the side pocket’s cable outlet to route cables and prevent breakage due to tangling. Have you ever broken a zipper on your favorite bag? We have. That’s why we designed the Beacon using durable zippers and metal pulls. So your favorite bag can remain your favorite bag. First, the good: I love the laptop compartment and the huge gaming system compartment. 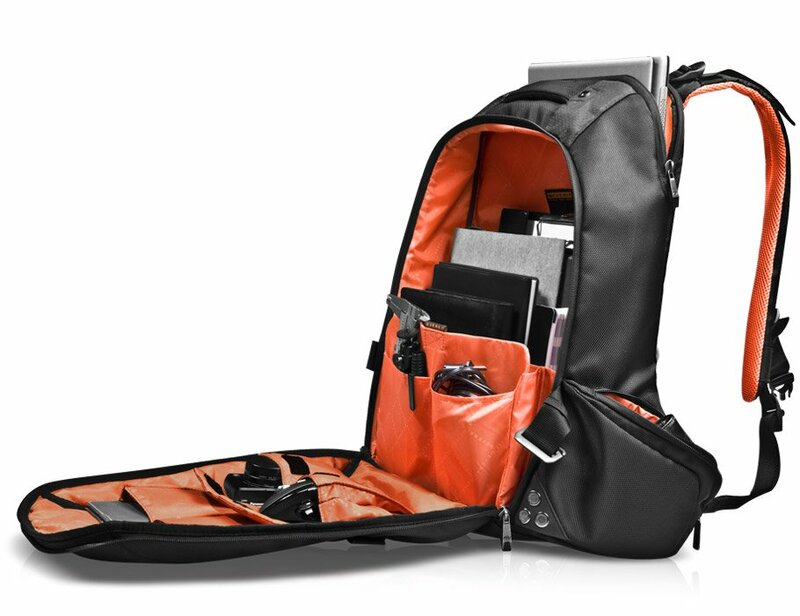 This is the first backpack that I have seen easily hold my huge laptop and the padding seems great. I really wish I could enjoy it like the other reviewers here. Unfortunately, this backpack is not designed to work for people with breasts. The chest strap cannot be adjusted high enough to sit above them. Also, I don't know if it is just because I cannot put the 5-system to proper use, but the straps seem to be too narrowly placed on the connection behind my neck? They rub horribly. Also, it would be really nice if there were an actual water bottle holder. The little strap thing + zipper combination they have going on doesn't work at all. Excellent bag, and excellent costumer service. Excellent bag, and excellent costumer service. After almost 7 years of use I got the bag replaced by a very comprehensive warranty service. I'm very happy with the product. Ich war von meinem Beacon-Rucksack von Anfang an begeistert. Was immer mal passieren kann: eine kleine Stelle an einer Naht im Trennbereich zum unteren Gummi löste sich. obwohl die gesetzliche Garantie schon abgelaufen war, versuchte ich einen Kontakt zum Service herzustellen. Was man heutzutage extrem selten erlebt: Eine Antwort per Email kam bereist am nächsten Tag. Nach 2-3 wirklich sehr freundlichen Schriftwechseln wurde mir ein Austausch gegen einen neuen Beacon angeboten. Auch hier musste ich nicht lange warten. 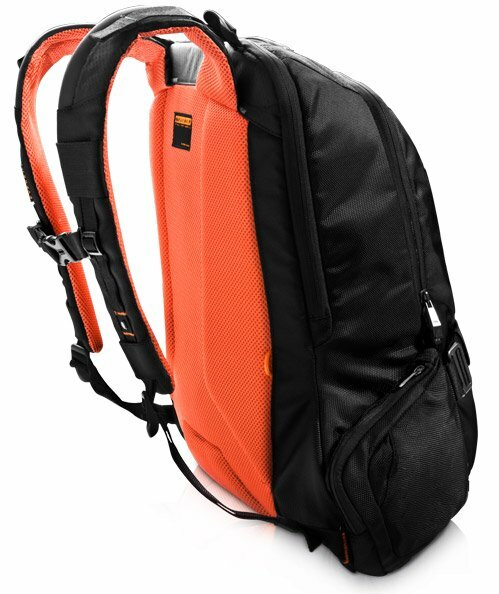 Nach Einreichen der erforderlichen Unterlagen war der neue Rucksack innerhalb von 1 Tag (!!!) bei mir. Für eine so tollen Kundenservice sollte es sogar mehr als 5 Sterne geben. Mit Sicherheit werde ich wieder bei EVERKI kaufen und die Produkte im gesamten Freundeskreis empfehlen. I was thrilled with my Beacon backpack from the beginning. Whatever happens: a small spot on a seam in the separation area to the lower rubber dissolved. Although the legal warranty had expired, I tried to contact the service. What you rarely experience these days: An email reply came the next day. After 2-3 really very friendly correspondence I was offered an exchange for a new Beacon. Again, I did not have to wait long. After submitting the necessary documents, the new backpack was within 1 day (!!!) with me. For such great customer service there should be even more than 5 stars. For sure I will buy again at EVERKI and recommend the products to the whole circle of friends. Had this bag for several years and was durable and comfortable. Bag unfortunately developed a huge rip that made the bag unusable. 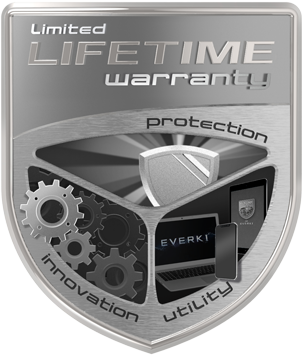 The warranty process was painless and Everki shipped me a bag back out immediately. I can't say enough good things about this company. I will be recommending this company to everyone. Thanks for caring about your customers. I must say that Everki have the best costumer service I have ever got in my life. I had problem with my Everki bag and under 1 week I got a repalcement bag! That is what I call good service! 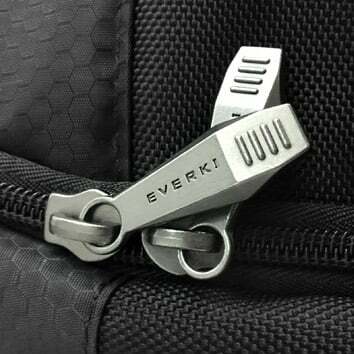 I have the Everki bag that I use for university. it fits my laptop and book great. I am really happy with this bag!